As you prepare to take your lunch, I pray that God may give you the right food you desire to eat and the appetite to eat. 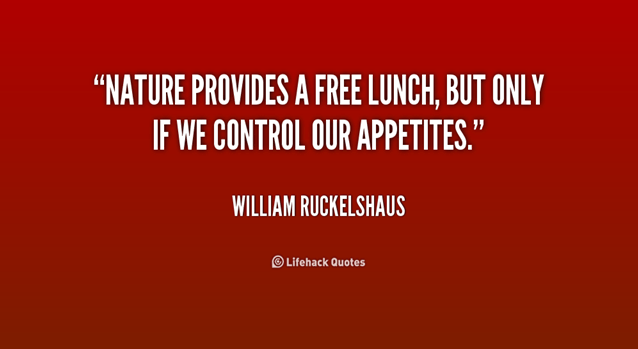 Why should you eat lunch? According to Mental Healthy, lunch is important because it provides nourishment to the body and brain and reduces stress. Apart from being sociable and providing a natural break to a busy day, lunch provides the energy needed to sustain us throughout the afternoon without pulling on the body’s reserves. Lunch should help keep our blood sugar level the body’s fuel system which draws on glucose stable. The post ENJOYING LUNCH appeared first on Muhaise.com.